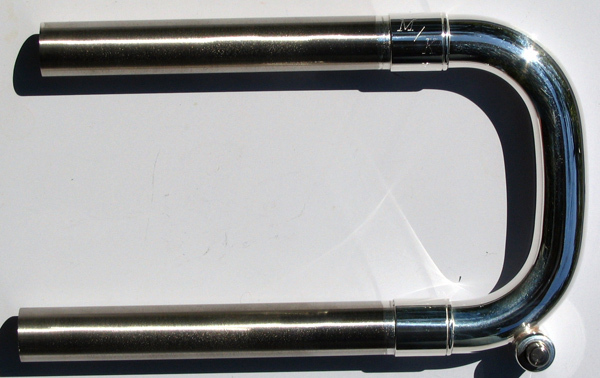 Our SR series tuning slides are designed to outperform OEM equipment, with better response, focus, and slotting. Click the link to see more options! Our SE series tuning slides are designed to perform with slightly faster response, more direct focus, and enhanced core sound and overtones. Click the link to see more options! Bach Trumpet Tuning Slides – Bb! Fits Strad 180 Series, Artisan 190 Series, and Bach Commercial Series. Click the link to see all options! 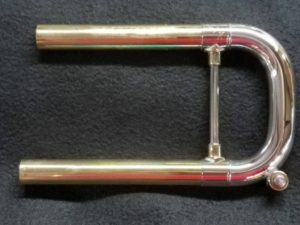 Custom Tuning Slides for Bach C Trumpets! 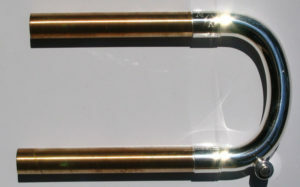 Please Specify 25A, 25H, or 25C Leadpipe when ordering. Click the link to see more options! 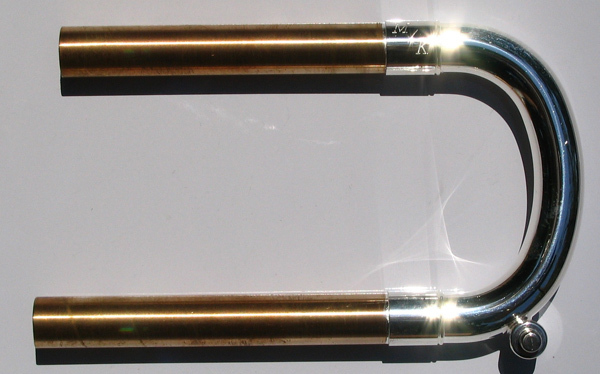 NEW – Bach Bb Valve Slides are now available in Yellow Brass, Bronze, Nickel Silver and Sterling Silver! Click the link to see more options! 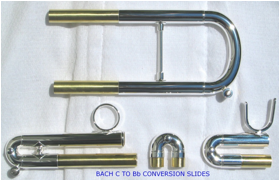 Bach C to Bb Conversion Slide Set! Sizes available in .460 ML Bore or .462 Large Bore. Click the link to see more options! 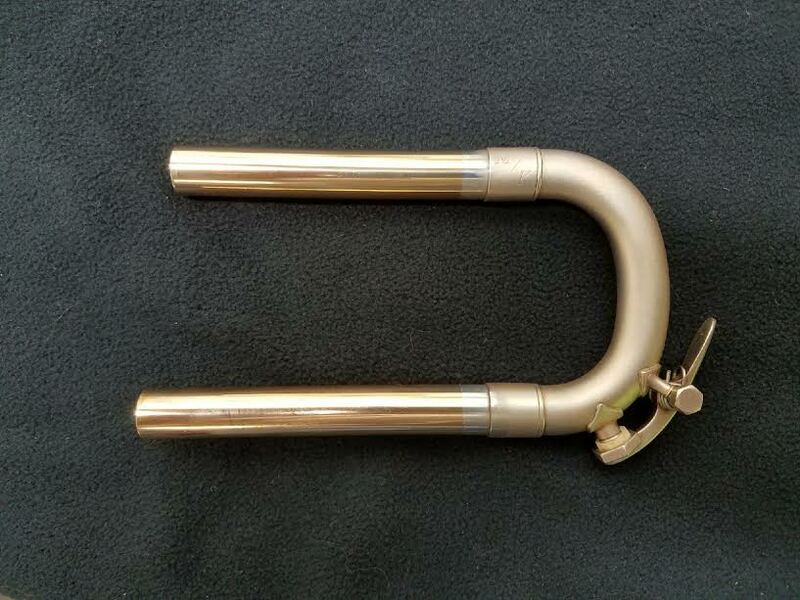 Vintage New York Bach Tuning Slides and Crooks! Built in the exact shape and size of the originals, these slides breathe new life into your vintage Bach! Click the link to see more options! 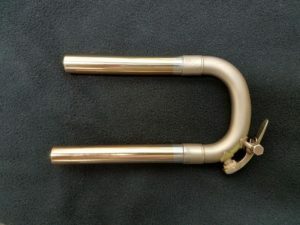 New York Bach Trumpet Tuning Slides-Bb! Click the link to see more options! New York Bach Trumpet Tuning Slides-C! 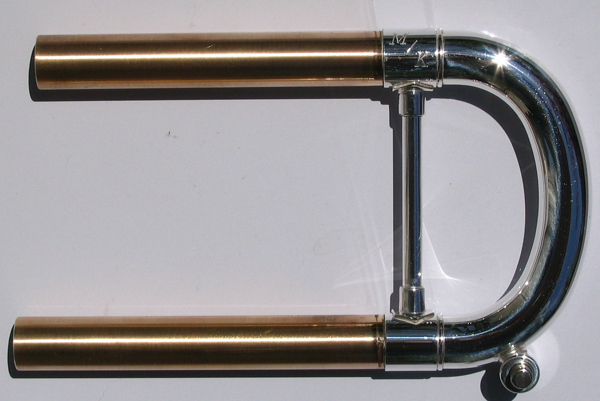 These Leadpipes are designed and tested to fit on Bach Trumpets. From New York to MT. Vernon and Elkhart Models, these Leadpipes come with a Vintage Receiver. Click the link to see more options! 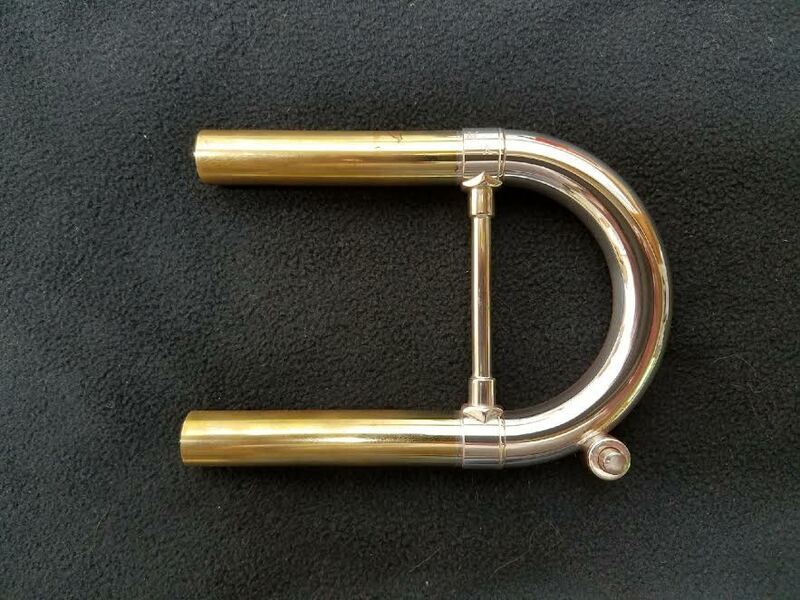 Check out our new low prices on our Custom Tuning Slides!